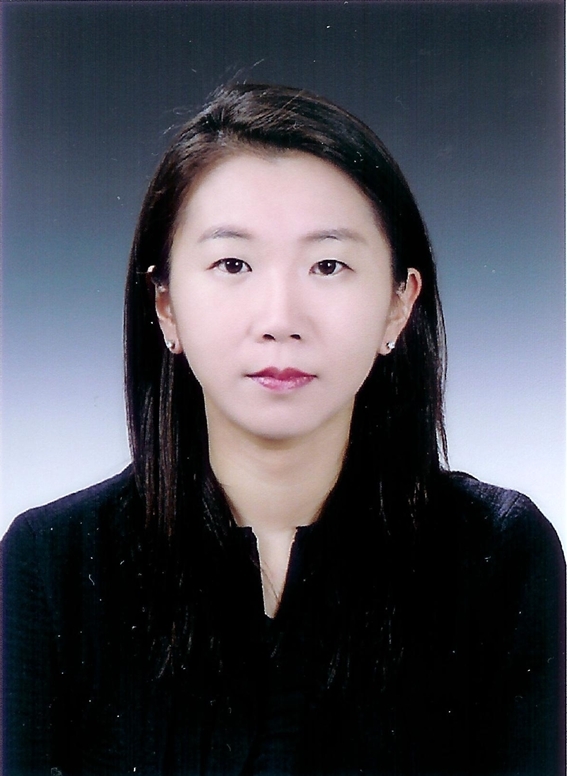 Kyu-Nahm Jun is Associate Professor in the Department of Political Science. She received her Ph.D. in public administration from the University of Southern California. She teaches courses in public administration, public policy, and research methods. She conducts research in community-based citizen participation and local government responsiveness in urban governance. Her current research focuses on examining public participation and local democratic governance in cities amidst fiscal crisis and austerity. Jun, K.-N. and Bryer T. 2017. “Facilitating Public Participation in Local Governments in Hard Times.” American Review of Public Administration. 47 (7): 840-856. Ko, K. and Jun, K.-N. 2015. “A Comparative Analysis of Job Motivation and Career Preference of Asian Undergraduate Students.” Public Personnel Management. 44 (2): 192-213. Jun, K.-N, Wang, F., and Wang, D. 2014. “E-government Use and Perceived Government Transparency and Service Capacity: Evidence from a Chinese Local Government.” Public Performance & Management Review. 38(1): 125–151. Jun, K.-N. 2013. “Escaping the Local Trap? The Role of Community-Representing Organizations in Urban Governance.” Journal of Urban Affairs. 35(3): 343–363. Jun, K.-N. and Musso, J. A.2013. “Participatory Governance and the Spatial Representation of Neighborhood Issues.” Urban Affairs Review. 49(1):71–110. Jun, K.-N. and Shiau, E. 2012. “How Are We Doing? A Multiple Constituency Approach to Civic Association Effectiveness.” Nonprofit and Voluntary Sector Quarterly. 41(4): 632–655. Jun, K.-N., & Weare, C. 2012. “Bridging From e-Government Practice to e-Government Research: Past Trends and Future Directions.” In K. J. Bwalya & S. F. C. Zulu (Eds. ), Handbook of Research on E-Government in Emerging Economies: Adoption, E-Participation, and Legal Frameworks (Vol. 1, pp. 263–289). Hershey PA: IGI Global. Jun, K.-N. and Weare, C. 2011. “Institutional Motivations in the Adoption of Innovations: The Case of E-government.” Journal of Public Administration Research and Theory. 21(3):495–519. Weare, C., Musso, J. A., and Jun, K.-N. 2009 “Cross-Talk: The Role of Homophily and Elite Bias in Civic Associations.” Social Forces. 88(1): 147–174. Jun, K.-N. 2007. “Event History Analysis of the Formation of Los Angeles Neighborhood Councils.” Urban Affairs Review. 43(1): 107–122. Jun, K.-N. and Musso, J. A. 2007. “Explaining Descriptive Representation in Place-based Associations: the Impact of Formalistic Representation and Community Contexts.” Journal of Civil Society. 3(1): 39–58.